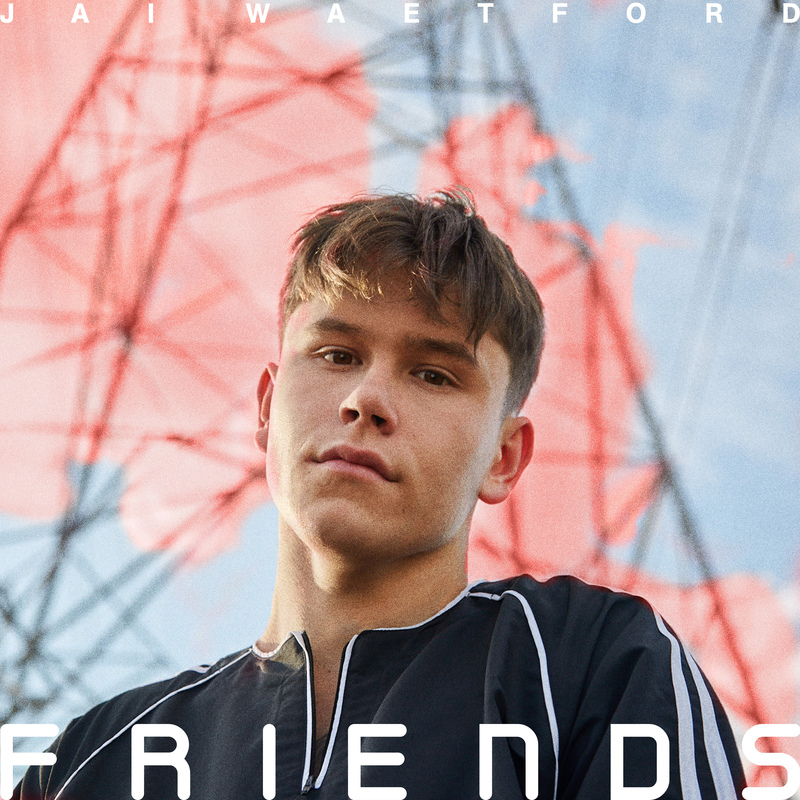 Aussie pop performer Jai Waetford is back with another new single, dropping ‘Friends’ to digital service providers on Friday. The track is the latest in a series of single releases throughout the course of 2018 (‘Get Over’ and ‘Lost In You’ being its predecessors). A much more mature-sounding single, Jai co-penned the track alongside James Angus, who also served as the song’s producer. No doubt we’ll be hearing plenty more from the talented teen as he embarks on another big year in 2019. In the meantime, take a listen to ‘Friends’ below.